If you’re getting yourself into the Halloween…spirit…by checking the back of closets and behind curtains for boogeymen, don’t forget to take a peek in the mirror. Sometimes we don’t find the eeriest things lurking in dark corners, but in the corners of our own minds. That’s right, studying behavior (and examining our own behavior) can be a bit peculiar, even spooky. Why do we do the things we do? Why do we make a certain decision in one situation, but not another? And why are we so oblivious to our own quirks? 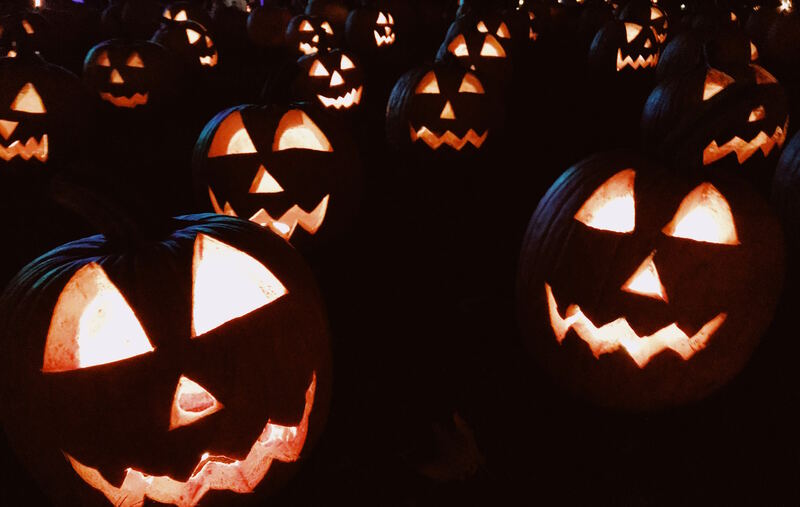 Just in time for Halloween, we picked out some of our favorite eerie insights about human behavior that might just give you chills—and make ghost stories seem like the minor leagues–or at the very least make you think about your own habits. We all act a little bit differently when we’re around other people. But did you know that even an image of eyes watching you can change your behavior? 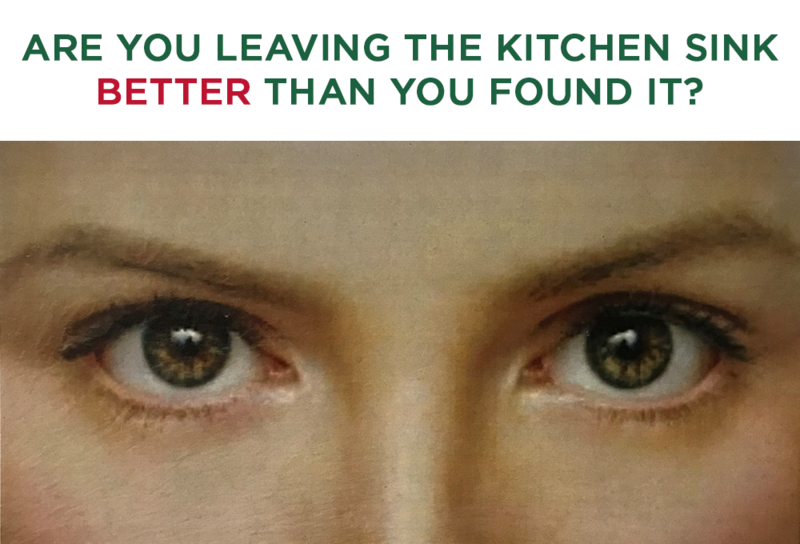 Hanging posters with eyes on them has been shown to reduce littering in cafeterias and on university campuses. Think about the last time you worked on a project or assignment that was a success. Now think about a time when things went less successfully, or even better, epically failed. What was the reason for each? If you’re anything like the rest of us, you credit your hard work for the success, but blame external forces outside of your control for the failure (i.e. fundamental attribution error). Maybe you tell yourself (and others) you weren’t given enough time, or nobody informed you the location of the big meeting had changed, or the subway was significantly delayed (again). Unfortunately, we don’t extend the same benefit-of-the-doubt to other people when things go south, instead overlooking the environmental factors that could have impacted their efforts. Ever been so angry that you said or did something you didn’t mean? Probably everyone has, many times. Yet despite our collective experience in this area we tend to underestimate how being in a “hot” or “cold” emotional state affects us. This is known as the hot-cold empathy gap, and it’s spooky for a few reasons. When we’re in a hot emotional state (angry, tired, hungry), not only can that affect our preferences and the decisions we make in that moment, but we also don’t usually recognize that we’re making different decisions than we normally would. And when we’re in a “cold” or collected state, we have trouble reliably predicting how being fired up in the future will inform our actions. We also struggle to understand the behavior of people who are in a different state than us in a given moment—so when we’re feeling calm, someone else’s frustration or fatigue can be a bit…baffling. So you could say we all have a little Dr. Jekyll/Mr. Hyde in us, except instead of good vs. evil, we experience an internal battle of chill vs. hangry. Aren’t we all people of great contradictions? Perhaps, but we’re made very uncomfortable when we encounter new information that contradicts a belief or value we hold, which causes us to experience cognitive dissonance. Our brains work to “resolve” this conflict, and not always by updating our beliefs, but rather by negating evidence to the contrary. We often have no clue our brains are doing this. We hope you’re sufficiently creeped out by your own behavior. But of course, these insights only scratch the surface of the unusual ways we all act. Got other spooky behavioral insights to add? Tweet more ideas at us via @ideas42 and share your own takes on our devilish quirks this Halloween.